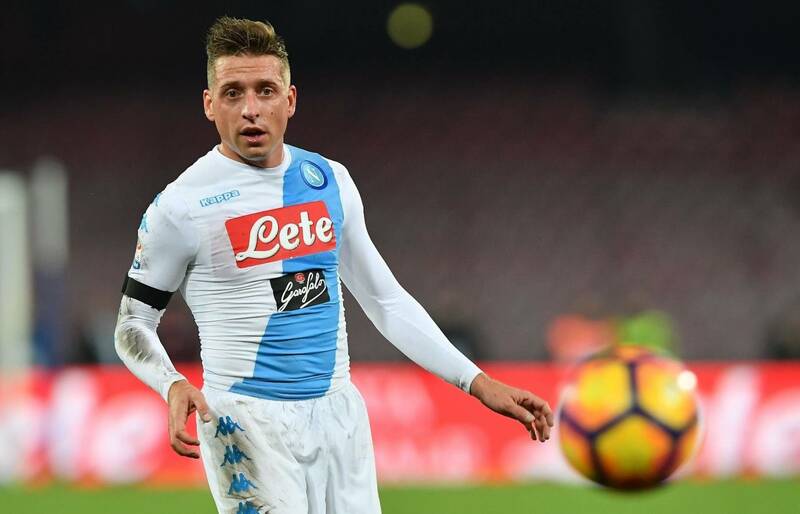 Fiorentina are making a big push to bring Emanuelle Giaccherini to the club. The Napoli forward however is considered by De Laurentiis to be indispensable without a replacement. Napoli's choice is Oleksandr Zinchenko from Manchester City, but given the inability to sign the 20-year-old Ukranian from the Premier League team, there will likely be no deal for Giaccherini despite Fiorentina's machinations. Lazio are set to sign Nani. The deal was concluded with the formula of a loan with an option to buy at 8 million euros. The player has accepted the destination and he is expected to be in Rome in the morning, then there will be time to undergo his medical visits to officially start his adventure in Serie A with Inzaghi's squad. After completing the Schick sale to Roma, Sampdoria are ready to welcome two significant additions. Ferrero's club has reached an agreement with Napoli for striker Duvan Zapata and left back Ivan Strinic, the transfer fee for both players will total ��22 million. 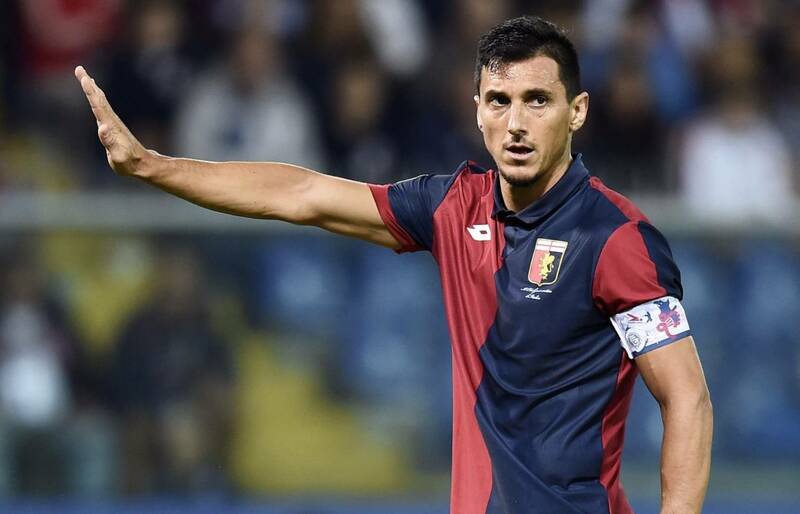 Sinisa Mihajlovic's Torino has signed defender Nicolas Burdisso. Burdisso will play for one season at Torino under the contract he signed today. The Argentine will move to his new club in Serie A, after playing for Roma as well prior to Genoa, as a new member of the granata. After selling Kalinic to Milan, Fiorentina have undergone a revolution up front by bringing in Giovanni Simeone and more recently, Thereau from Udinese. Regardless of this, Fiorentina have refused an offer of 13 million euros from Brighton for Babacar. Nani has arrived in Rome ahead of his move to Lazio from Valencia. Vincent Janssen has not ruled out leaving Tottenham on deadline day. Stoke have enquiries about the Dutchman as Spurs look to sign Swansea centre forward Fernando Llorente. Sky sources understand Brighton are set to sign Club Brugge defender Stefano Denswil on a season-long loan. Quiet at United. As things stand, Andreas Pereira thinks he will stay. Willock possibly loaned to Utrecht. Wolves interested in McTominay. No deal for Jack Colback agreed with Wolves yet. Hull still interested and he wants to stay in north. No surprise to see Sunderland linked.